I'm certain when the information technology hyperenthusiasts and non-clinical management information systems "experts" and pundits get the technology all figured out, this burnout crisis will end. ... The usability of EHRs must be addressed through reform of certification standards by the federal government; improved interoperability; use of application programming interfaces by vendors; and increased physician engagement in the records’ design, implementation and customization, according to the report. "Certification" standards are useless towards the stated ends. Interoperability via API's is not the major issue, either; fundamental operability and, ultimately, clinician burden is. It is also far too late in the game for "physician engagement" to make any difference. People in my specialty, myself included dating back to the 1990's - and me on this blog starting ca. 2004 - had been calling for clinician (and especially Medical Informatics) leadership (not merely "engagement") of health IT. I note that the original title for my health IT academic site, still residing here, was "Preventing Medical Errors: Medical Informatics and Leadership of Clinical Computing." The original ca. 1999 site is partially archived at http://www.ischool.drexel.edu/faculty/ssilverstein/informaticsmd/index_org.htm. 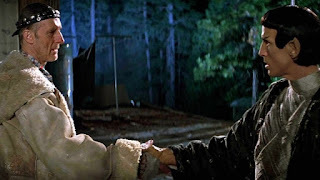 Little has changed, and the worst predictions I'd been making about the healthcare IT bubble/experiment (see query search https://hcrenewal.blogspot.com/search/label/Healthcare%20IT%20experiment) seem to be reaching unfortunate fruition. Regarding the "efficiency" bullet point above: quite seriously, from the perspective of this trained-by-the-pioneers Medical Informatics specialist, the "efficiency of EHRs" can only marginally be "improved." This is due to both technical and political reasons. The systems are far too complex, with far too many templates, widgets, options, "tricks", "gotchas" etc. (with user manuals hundreds of pages long for each, that cause even my eyes to glaze over), too embedded, too protected by the industry, especially those involving legacy code, and too entrenched by politics - to name just some of the issues making major reform of the systems themselves impractical. The situation should never have gotten this far, predicted as far back as 1969 by EHR pioneer Dr. Donald A.B. 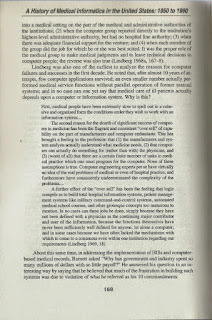 Lindberg (http://www.nlm.nih.gov/od/roster/lindberg.html), who wrote that an effect of the "over sell" even occurring then has been "the feeling that logic compels us to build total hospital information systems like military command-and-control systems ... and other grotesque concepts too numerous to mention." Lindberg in 1969. 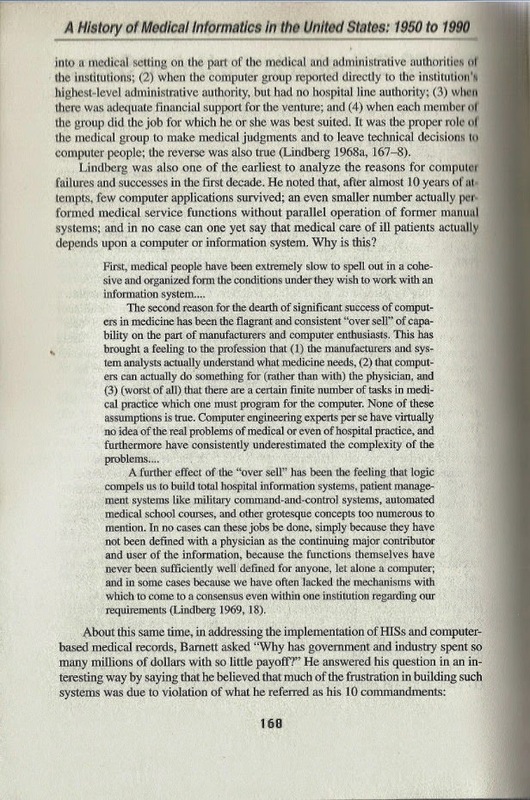 From Collen, "A History of Medical Informatics in the United States: 1950 to 1990"
Educational as usual, Scot. Well said.